Yeah, that pretty much sums it up for the moment. And the more your stare at it, the worse it gets. I want clothes printed with this pattern! my brain feels like this sometimes too. 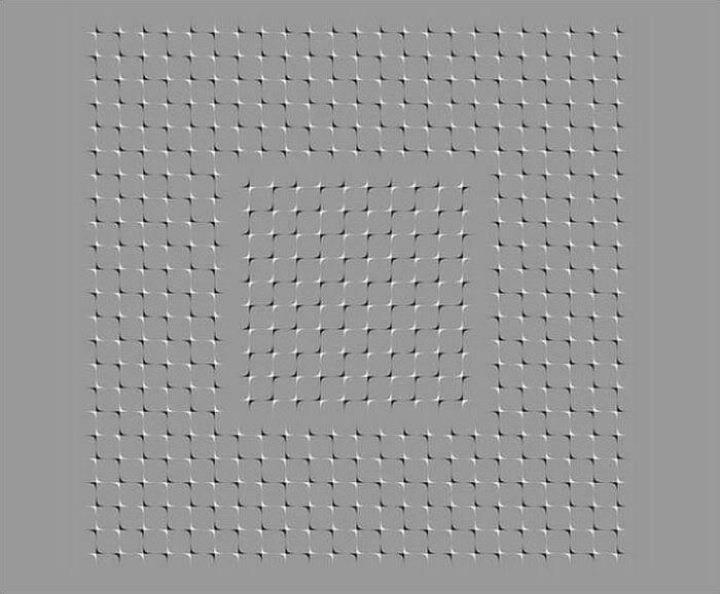 could get you a bit dizzy looking at it.